The ancient culture of Sicily has been exporting its unique expertise over the millennia. Inventive, inimitably flavored wheels of Sicilian cheese, like Il Sarracino, continue to make an impressive impact on taste buds around the world—But Sicily’s creative wheel ingenuity has also been linked back to the earliest inedible wheels ever found, which, like Sicilian cheeses, may have done a little something to alter humanity forever after too. Sarracino cheese is unquestionably attributed to Sicilian virtuosity. Zappalà takes pride in their ability and dedication to support local Sicilian cheese traditions and Il Sarracino is no exception. 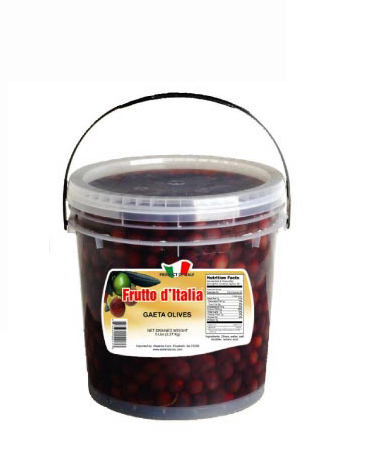 Based on a distinctive Sicilian recipe, this exquisite blend of pasteurized goat and sheep’s milk is heightened with hot peppers, olives and arugula. Matured in rattan baskets, the etched rind protects a delightfully soft and elastic pale yellow interior that holds a delicate balance of hot, savory and freshly-herbaceous flavors with a matching aroma. Based on ancient Sicilian wisdom, Il Sarracino is a wheel for all the senses to marvel over. 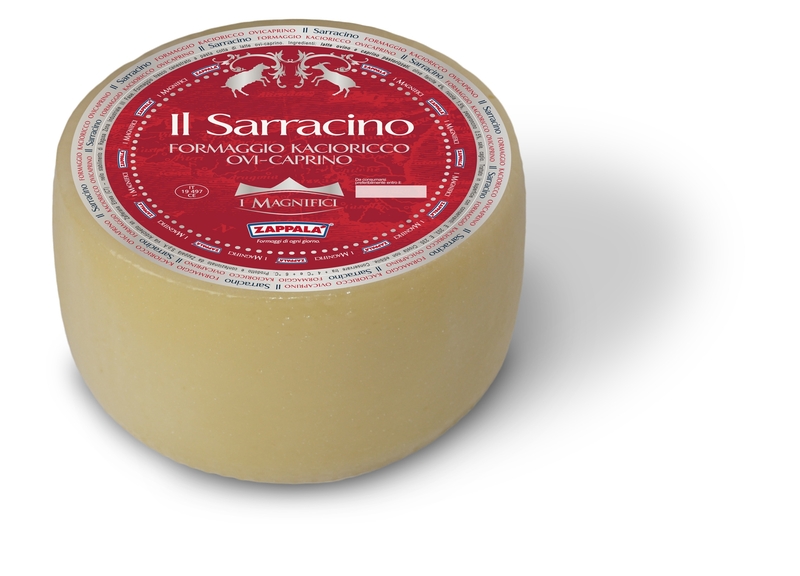 Application: An excellent table cheese that sparks convivial curiosity, Il Sarracino will also be perfect for dishes that would be uplifted by a generous addition of refined flavor including: pasta, rice, eggplant or egg. Pairing: Match this flavorful cheese with a rich and robust wine like Sicily’s famed red wine, Nero d’ Avola.